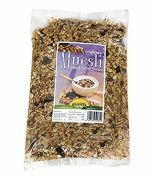 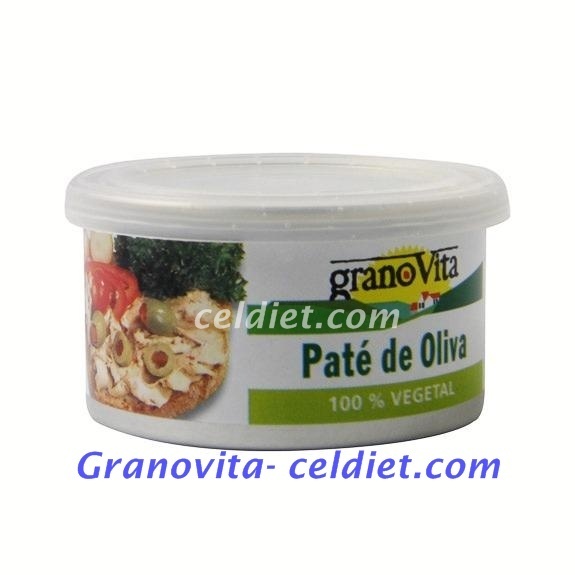 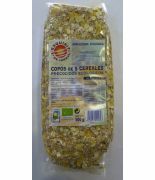 Cereales / Hay 126 productos. 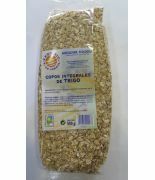 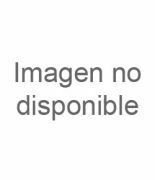 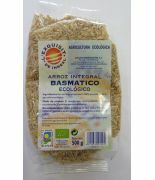 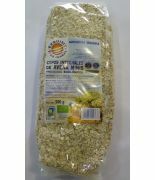 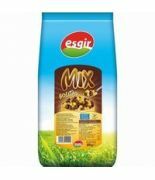 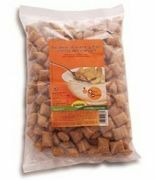 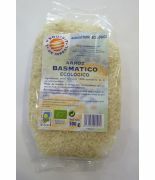 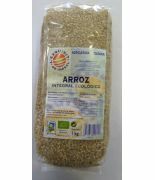 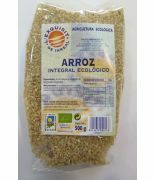 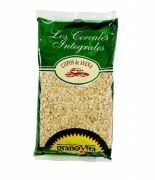 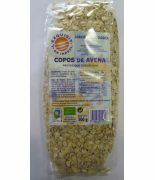 Copos avena 1 kg. .
Milly Magic Pops 250 grs . 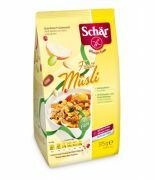 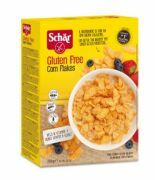 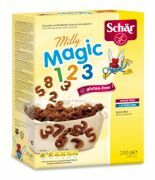 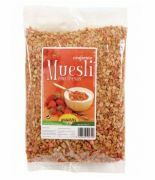 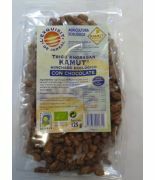 Corn flakes 250 grs schar .